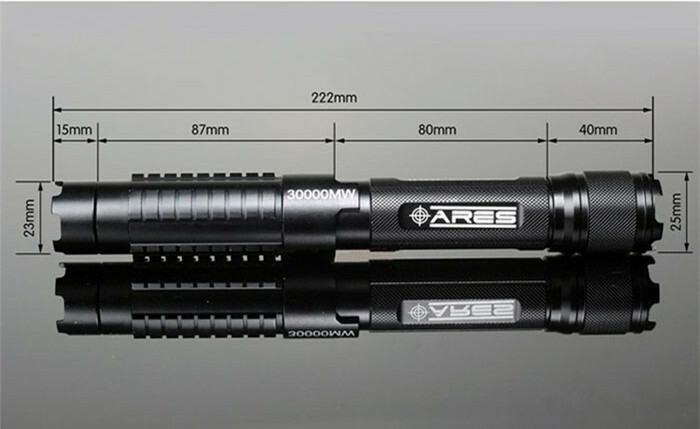 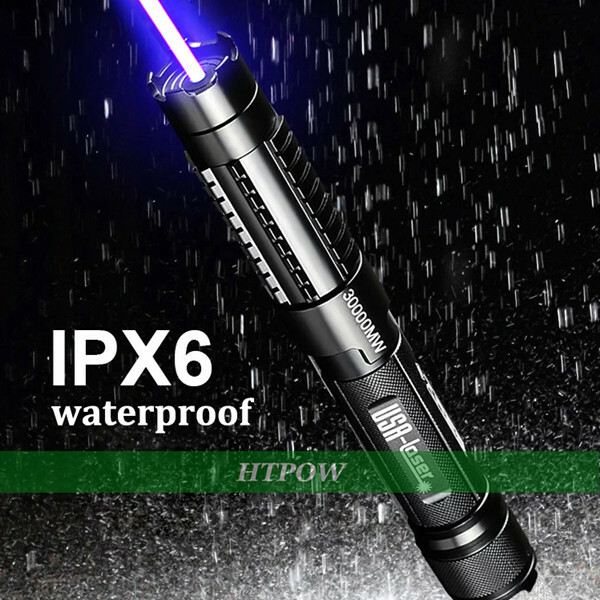 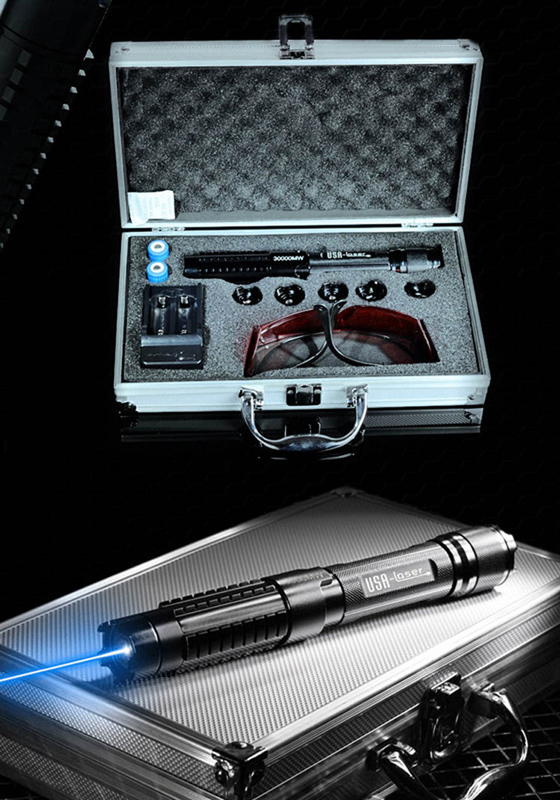 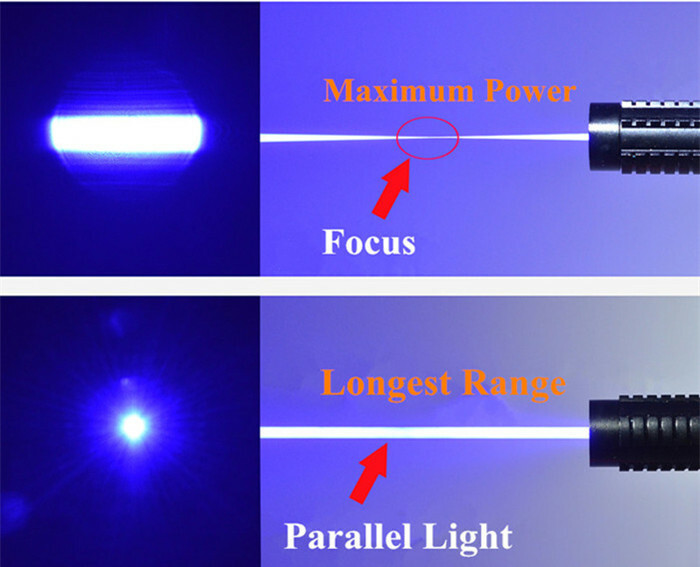 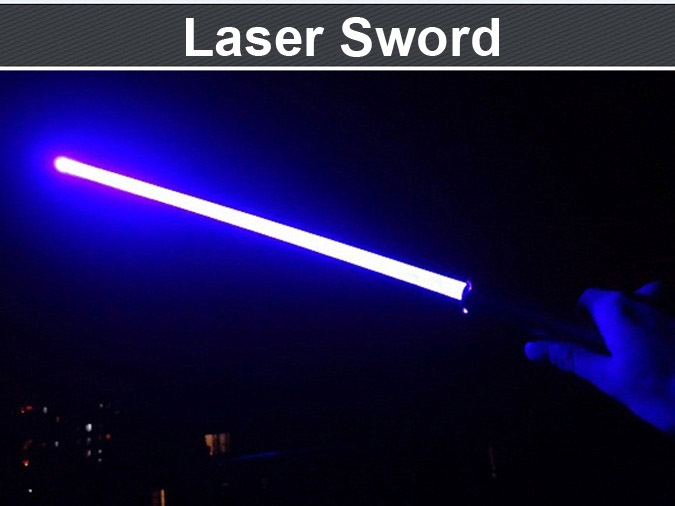 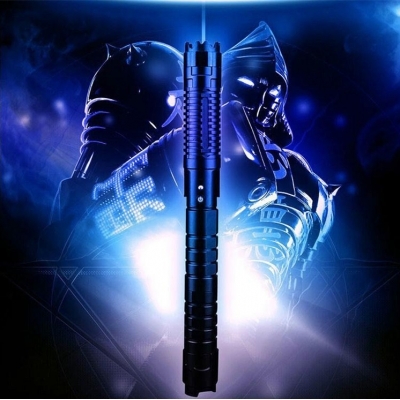 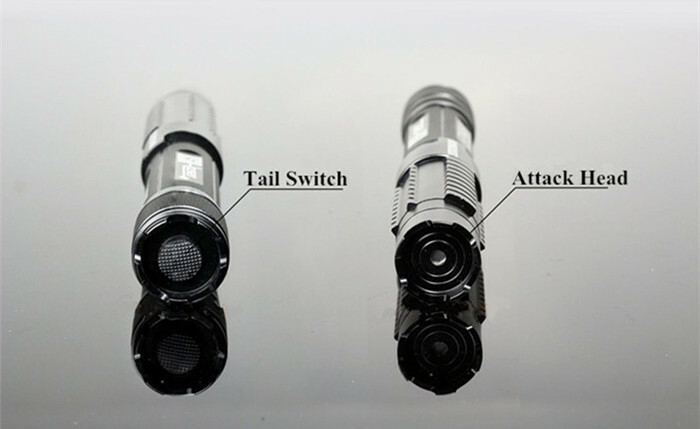 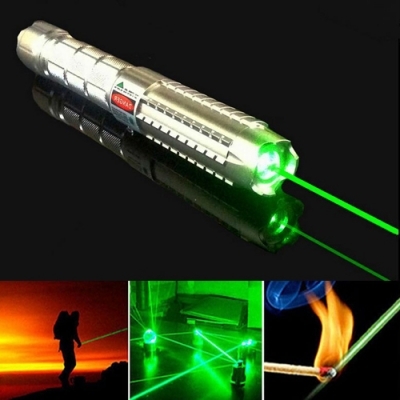 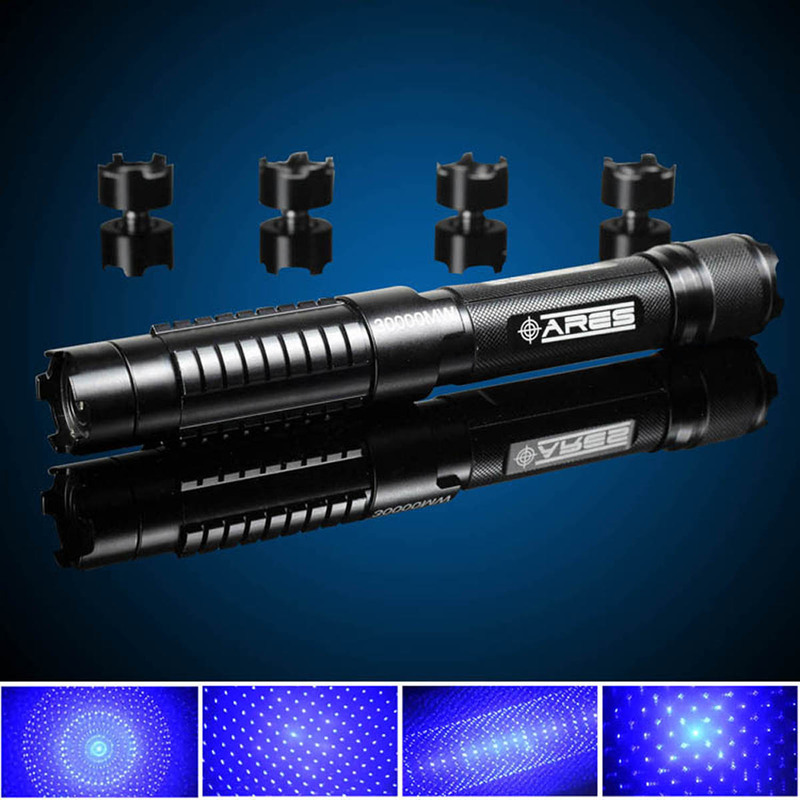 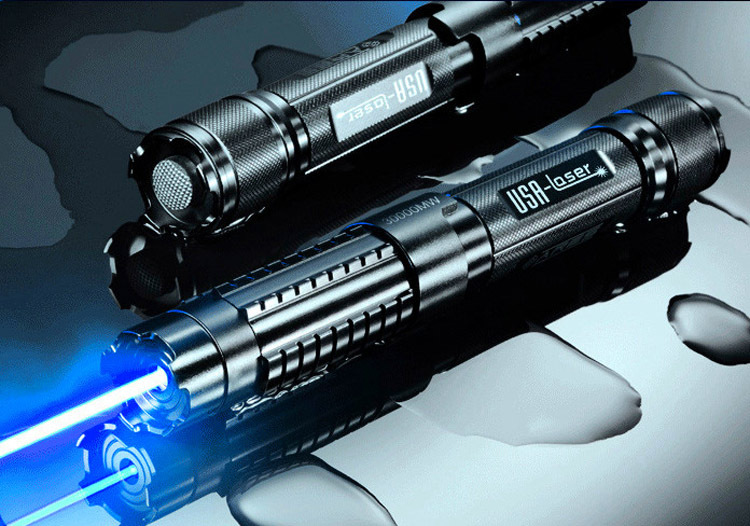 This laser pen offers maximum stable laser power you can hold in your hands. 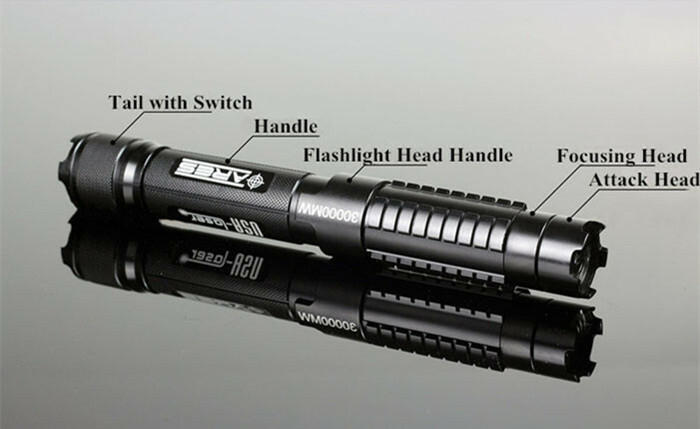 Yes, the catch is stability. 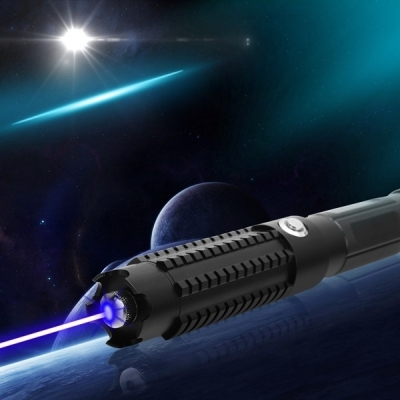 We guarantee that this laser is extremely stable. 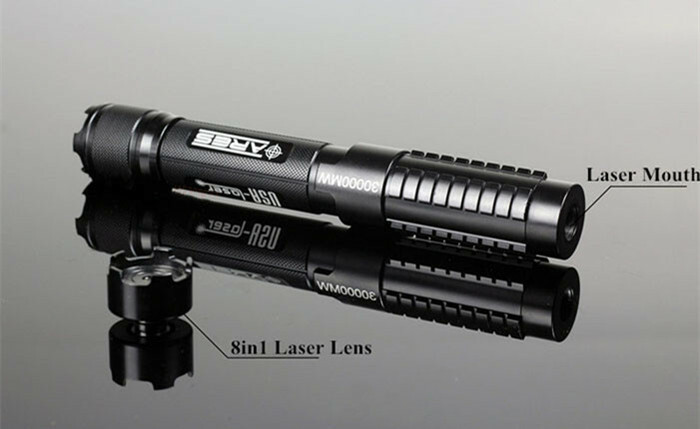 The reason is simple, aside from using top of the line laser diodes provided by OSRAM or NICHIA, each component of this laser is also manufactured with quality in mind from the custom laser driver, glass transparency-coated optics, and even its casing is made from aircraft-grade aluminum that double as a heatsink. 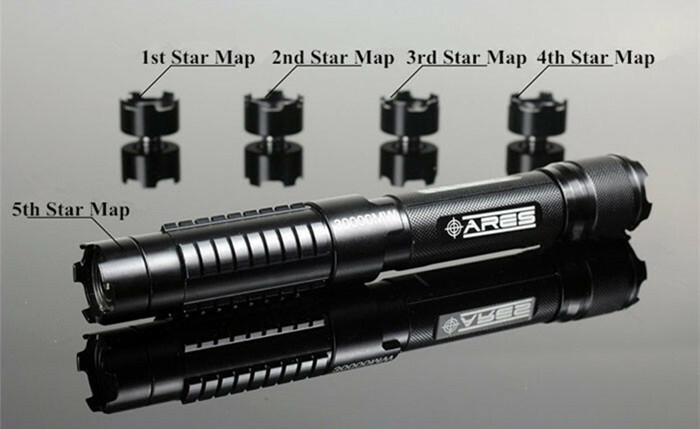 ● Adjustable focus, meet all your requirement! 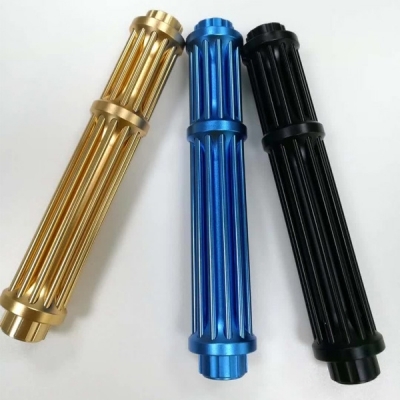 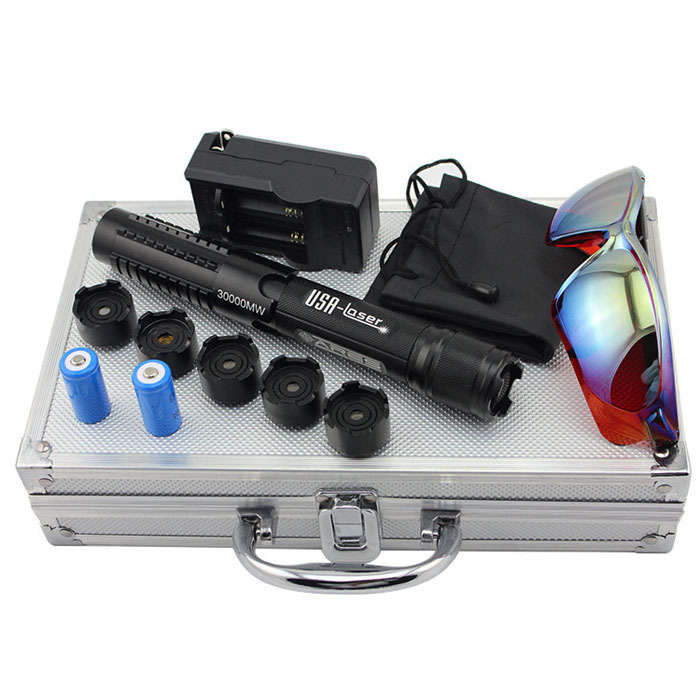 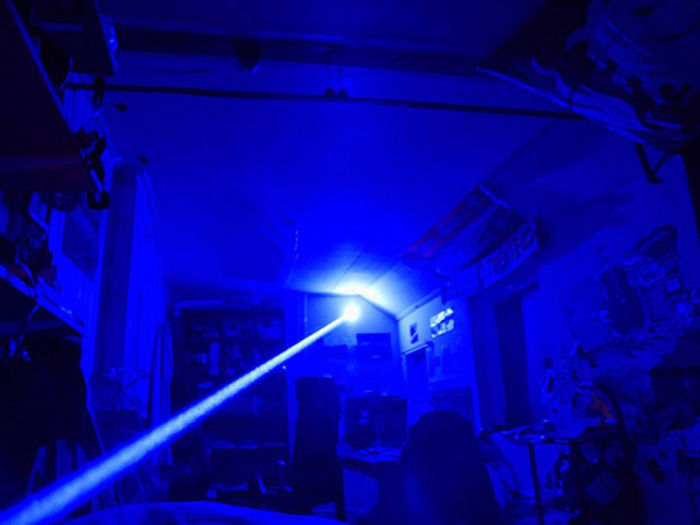 30000mw laser is far more powerful than the 10000mw laser, the cost is relatively high, so the difference price is larger, but the absolute value for money! 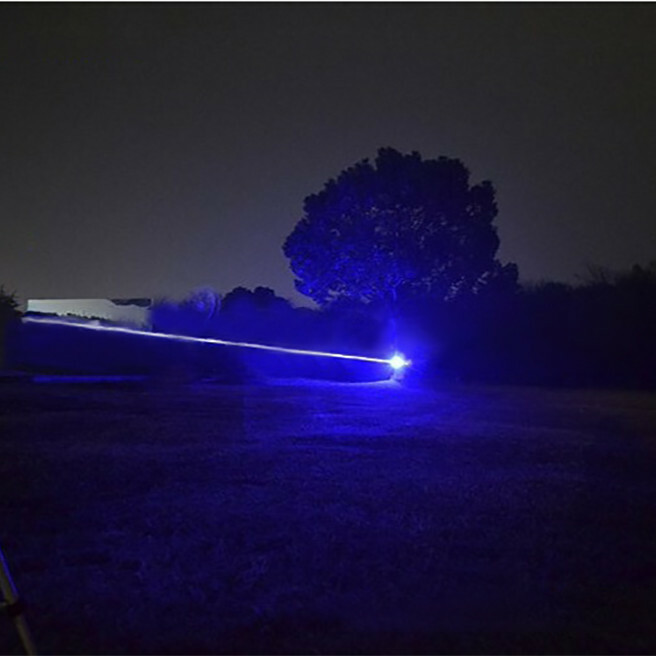 The beam is so strong that even during bright daylight you will still see the extremely powerful laser beam, even across long distances. 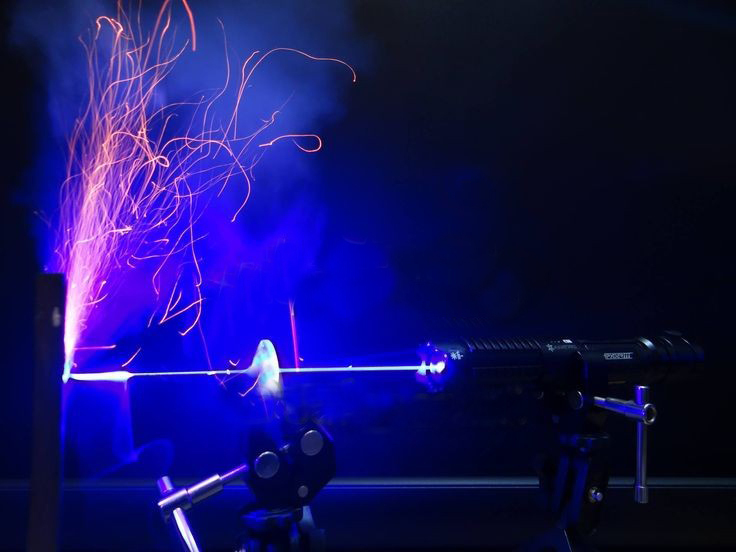 In fact, the beam is so powerful that you can focus it on a match head and it will catch on fire, or point it at a balloon and watch it explode! 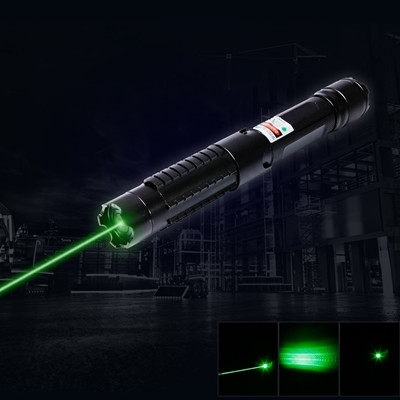 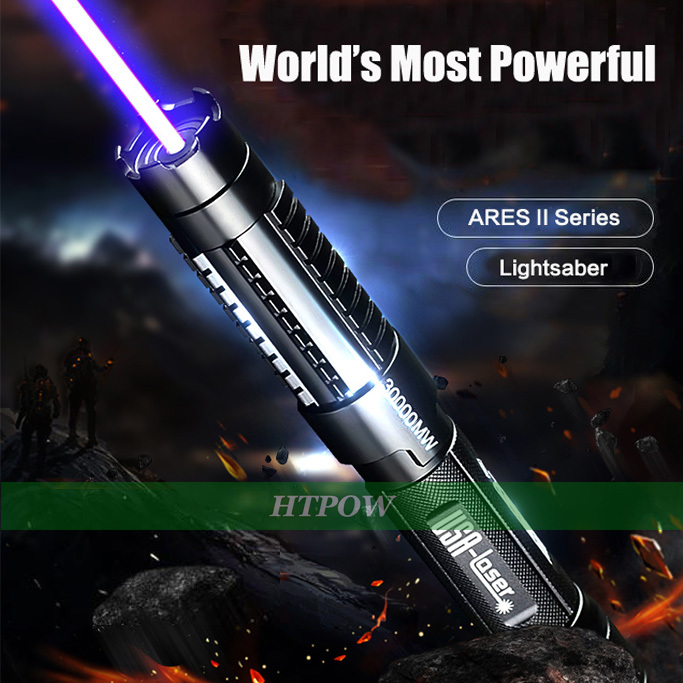 This real strong laser pointer is not a toy for your children, this is a high intensity laser pointer for adults only!